Commercial Algae Professionals is proud to be the world’s only complete algae solution provider. 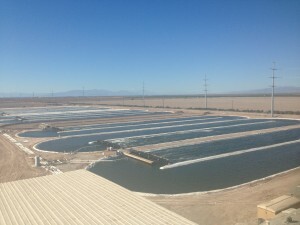 We have tailored the services we provide to not only help ensure that your algae operation is successful, but to ensure they are cost effective and enhance your business at every stage in your entire production facility. The algae industry has only just begun. Commercial Algae Professionals specializes in efficient bio-pond algae paddle wheels, small to large scale test ponds, full scale pond development, effective and automated water quality monitoring systems, photobioreactors, positive pressure greenhouses, Evodos’ separation equipment, dewatering technology, supercritical CO2 extraction, downstream encapsulation of high-value products, algae biomass brokerage, consulting, design, and much more. 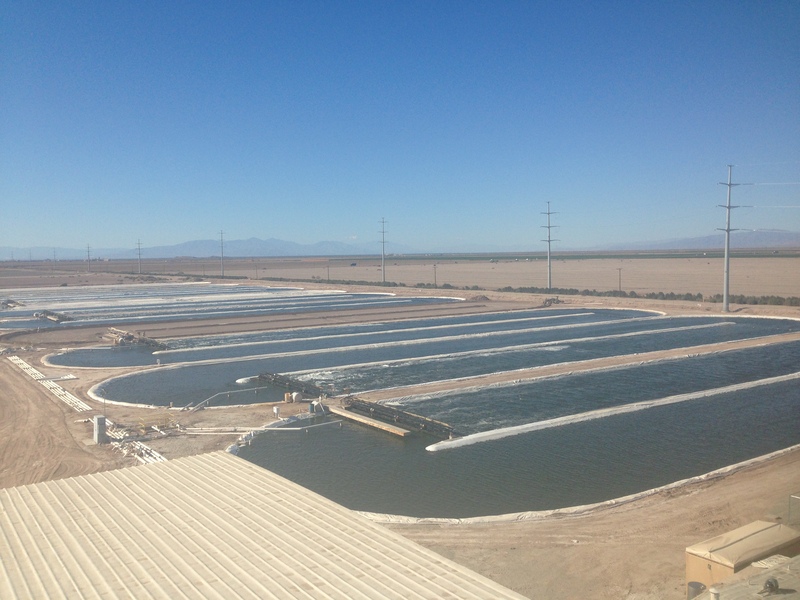 We have experience in every stage of the algae production process and we are here to help you. Whether you are a start up venture, research facility, or long-term algae production firm, we can help you get the most out of your algae production. Let our years of experience work for you.